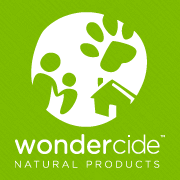 Wondercide - Safe, effective, organic bug control. We’ve used this for flea infestations and it has worked wonderfully! Ask Dr. Koenig about their products. Golden Tails – Transit Road, Bowmansville, NY. 716-681-6986. Animal Outfitters – Elmwood Avenue, Buffalo NY. 716-884-2420. Elmwood Pet Supplies – Elmwood Avenue, Buffalo, NY. 716-883-1377. 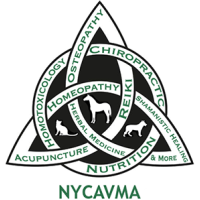 Natural Pet Wellness Center – S. Buffalo Street, Hamburg, NY. 716-646-5673. Chewy Feeds – Davis Road, West Falls, NY. 716-714-5716.